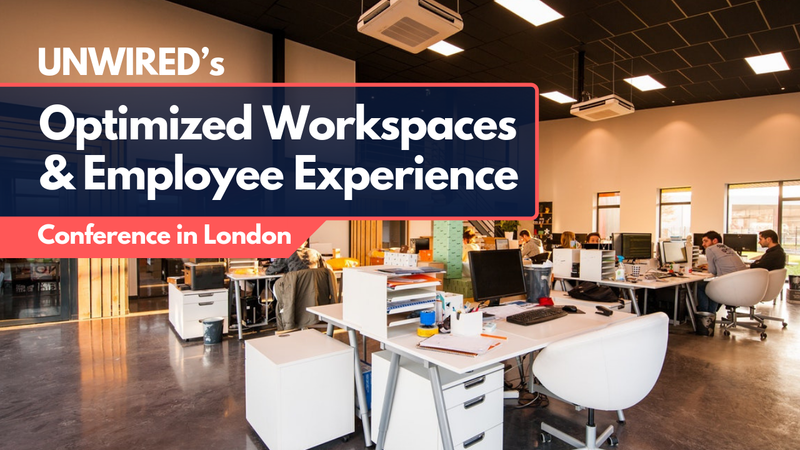 Earlier this year, Cushman & Wakefield released a report that found Central London is the largest flexible workspace market in the world (largely driven by WeWork, which is now the largest single occupier of office space in London aside from the government). Since then, a number of reports have emerged that support London’s claim to the flexible workspace crown. Among them, JLL revealed that continued demand from flexible office providers means the sector is now London’s fastest growing occupier group. 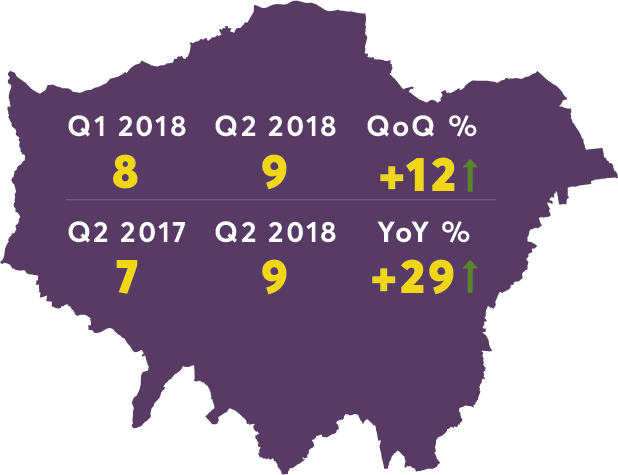 Not only that, flexible space operators have helped office take-up across Central London reach 5.1 million square feet at the end of Q2 2018 — a 4% increase on the same period in 2017. Furthermore, OfficeFreedom (formerly Search Office Space) has run the numbers on the first six months of 2018 and found a number of interesting observations on the capital’s flexible space market. According to the report, average desk requirements are up 29% year-on-year, reflecting an upwards trend in the number of people businesses are looking to accommodate. Office size requirements have grown year to year according to OfficeFreedom’s report. 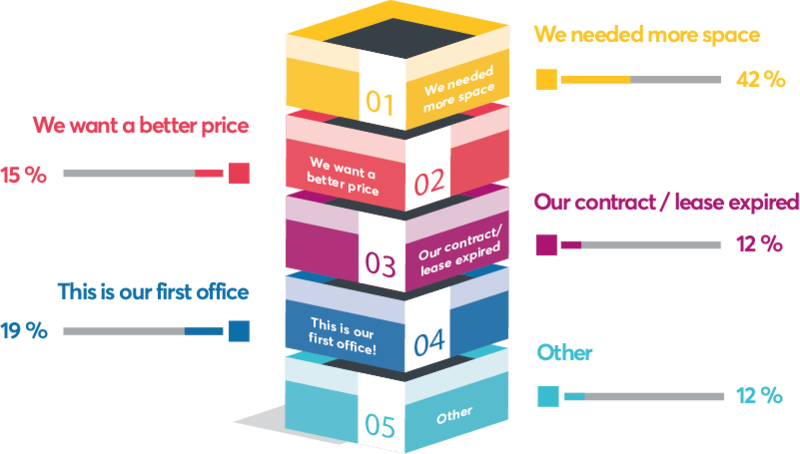 The report also reveals the top reasons that OfficeFreedom’s clients are searching for flexible space, which is dominated by a requirement for more space (42%). A significant 19% are searching for their first office — reflecting a general increase in awareness of flexible space — while 15% are searching for a “better price” and 12% are looking for options as their contractual obligations are expiring. Interestingly, despite Brexit nerves, Office Freedom claims that businesses in London are flourishing — particularly those in the tech sector. 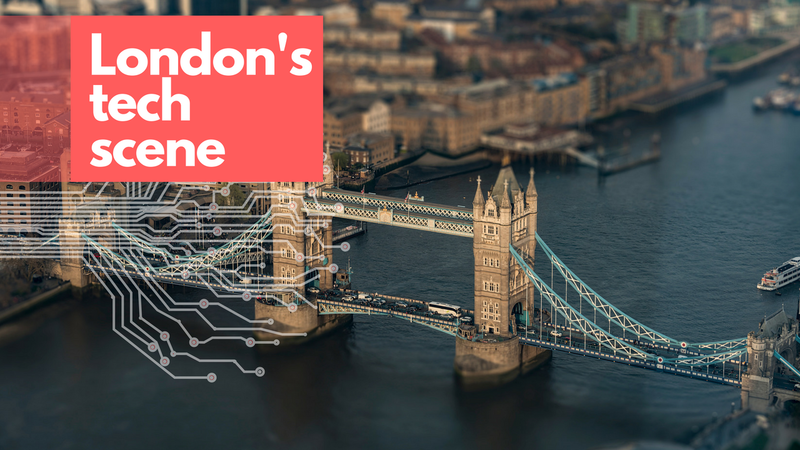 “London continues to be the top destination for international tech investors, with British tech companies attracting almost three times more venture capital investment than any other European country over the past two years,” claims the report, citing research by London & Partners. This increase in funding has given many new businesses, particularly tech firms, the “buying power to acquire larger spaces” where they can scale up easily. Research from Knight Frank supports this theory, as ‘The London Report 2018’ claims that take-up of office space by TMT (technology, media and telecoms) firms in Central London was 25% above the long-term average level in 2017. Indeed, it claims that the TMT sector is attracting “unprecedented levels of investment, and will drive demand for office space in 2018” alongside similar levels of demand from the biotech sector. And this trend is expected to continue. The report notes that London’s economy has not been led by finance for some time now, as the number of people in London employed in the TMT sector overtook those working in finance and insurance back in 2013. As technology drives growth in London, the flexible space market is continuing to reap demand from its traditional small business clientele, alongside enterprise level firms seeking to incorporate flexibility into their workplace portfolios in a variety of ways. 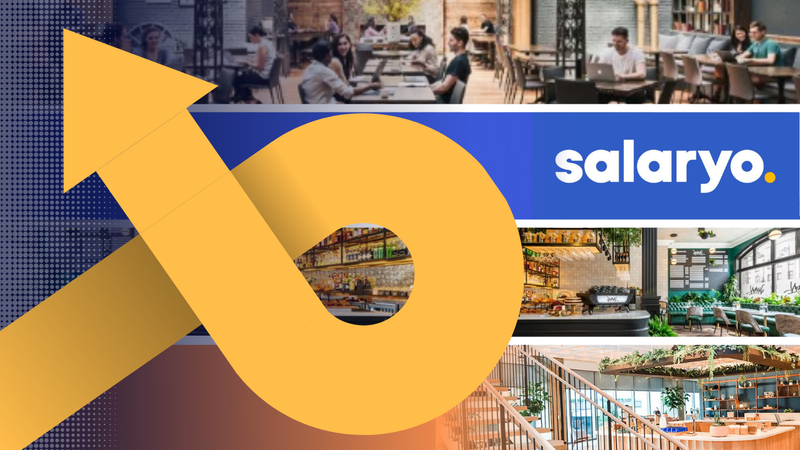 “The market has witnessed the astonishing growth of coworking and this is an area of the market that is evolving rapidly. 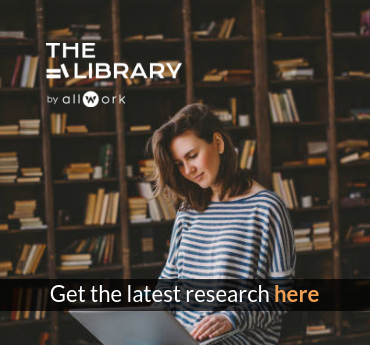 Once the domain of small start-up companies, coworking is now a solution to the needs of larger occupiers or, in popular parlance, enterprises. Yet often what is missed in assessments of the coworking phenomenon is what we believe is its most important attribute. Coworking has shifted the supply of real estate from being product to service based.